I would buy this again if this one ever stops working. 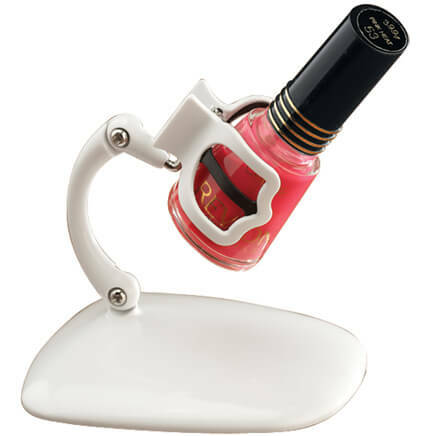 Love Love Love this item. It really cleans my face and feels great. Face cleaning system works for me. 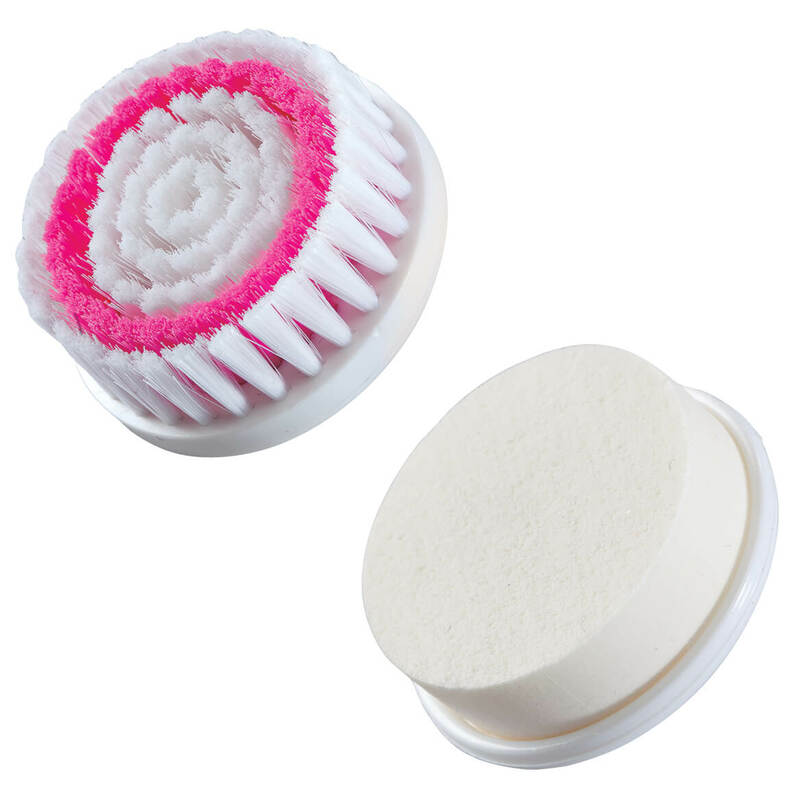 I use once a day to remove makeup with the soft brush and to apply my moisturizer with the pad. Your face will feel clean and smooth. It works great to clean your face and remove the dry skin. I have very dry skin and it works great. I love it. The product is really good for my skin. It felt clean & really smooth after use. I have enjoyed using this so far. 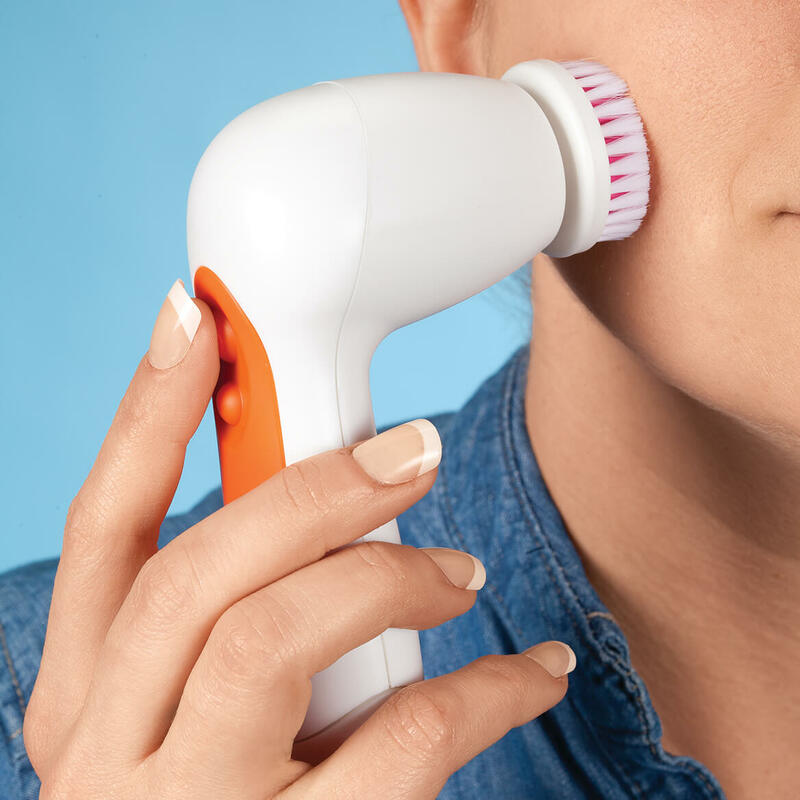 I think I will enjoying using this Facial Cleaning System for many years. 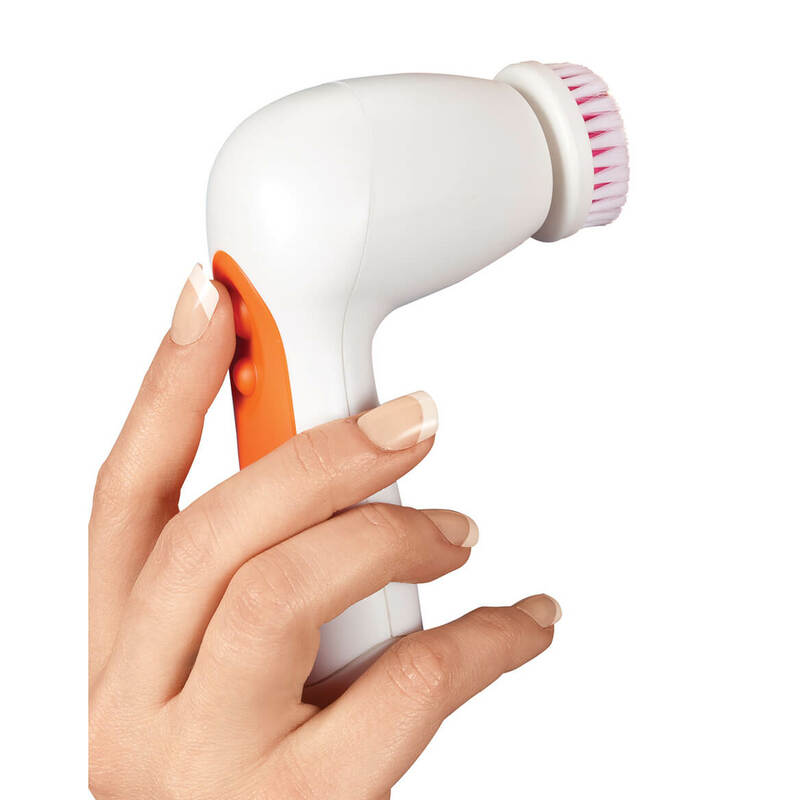 I use the hand held cleansing brush every morning in the shower. It cleans well without being abrasive. would not buy this again!! nothing great about it!! hard to open!! I have wanted to buy one of these and the price was right! Have ordered before and like it. I purchased one of these for my son and he loves it so I am getting one for myself. All the reviews looked good and I could use a handy brush like this to clean my face! Sounded like something i could use. I need something to use just on my face! it looked like what I wanted and because of the reviews. before I would invest a lot of money into one. I have been planning to buy one for several weeks and liked what this offers and the price. 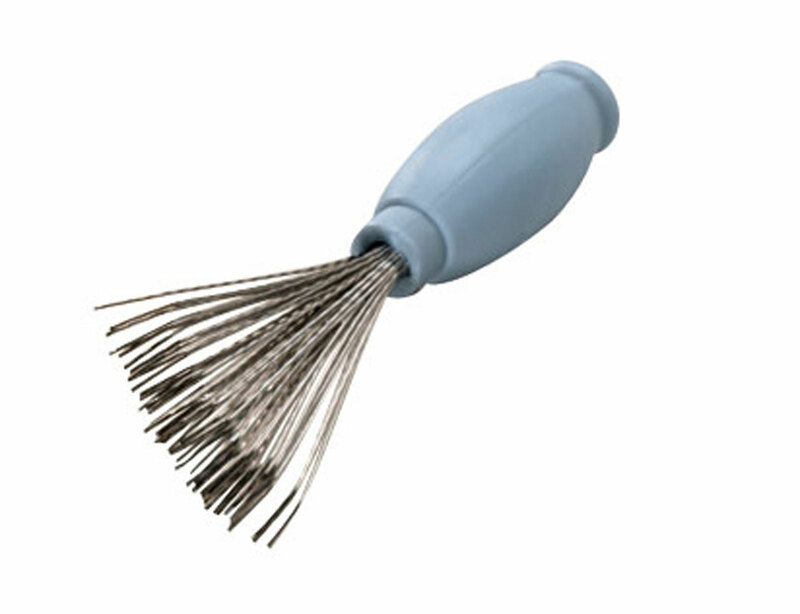 I believe it will be more effective than the soft facial brush (non-electric) that I use now. Looks like a deep cleaning which I think will help my skin. Wanted to try it and the reviews sounded good. I use a CPAP which leaves black residue on my face. two family teenagers wanted to try this out. Lost my old one in the move. Loved it, used it all the time. Because it will help me to clean the dead skin cells off my face. I've been wanting one and this was on sale. Perfect time to try it. I liked the review & I have dry skin. I get a better cleaning!! For my boyfriend. I got him the Retinol products for Christmas. I love the stuff. I get alot of compliments on my skin and I am 67 years old. Sounds helpful and had good reviews. I wanted one and the price was the lowest I've seen, plus I had a saving voucher, so it cost less. 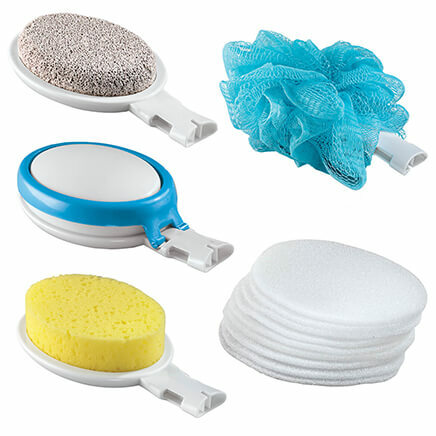 Can I purchase replacement heads for this cleaning system? If possible then where. Does the brush actually rotate, or do you just move it in a circular motion? Can this be used in the shower? BEST ANSWER: Thank you for your question. We would recommend not using the facial cleaning system in the shower. We hope this information will be of help to you. I have not used it in the shower yet but I do use it when I take a bath. 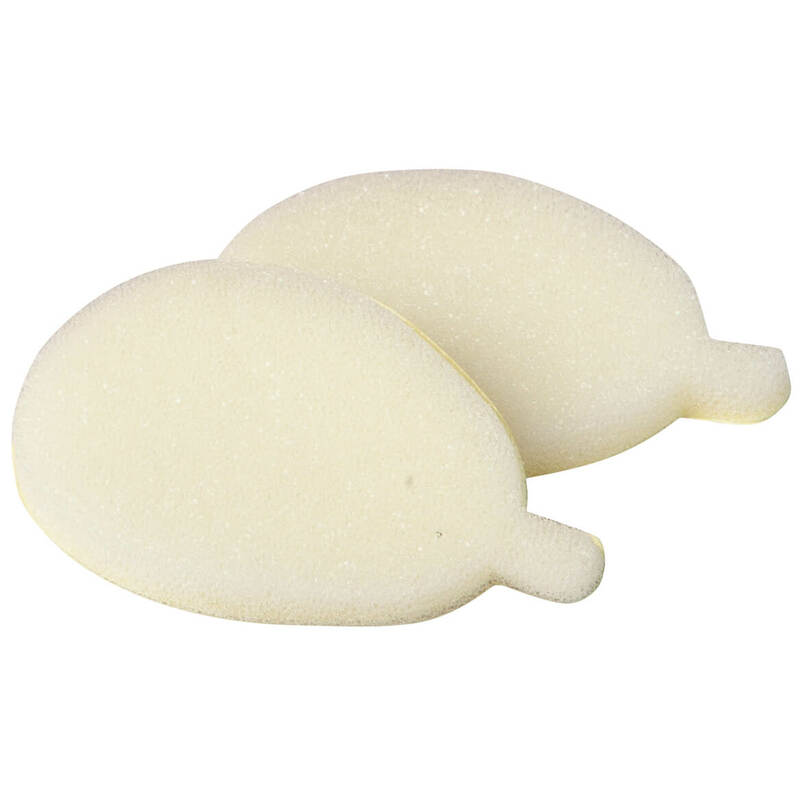 Use these lotion applicator refill pads with your lotion applicator to soften, soothe and protect areas you can't reach. Apply lotion, sunscreen or ointment. Set of 2 refill pads.